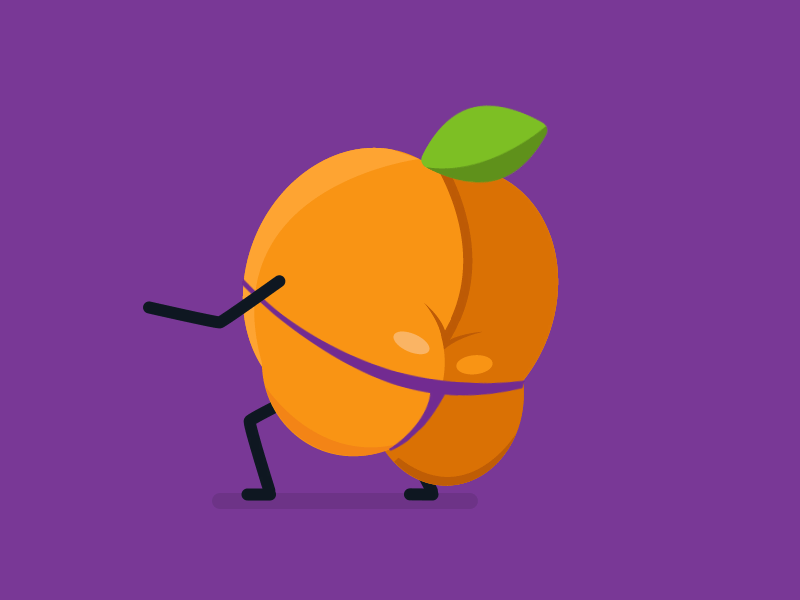 Apricot - #freewritesteemCreated with Sketch. Apricot went to the store in her red yellow peach autumn colours. It was a great day, sunny sunwhine smelling goodness in the atmosphere. she's looking for a plum to accent her colours. And by accent, I meant contrast. but along the way, she got caught by a human!